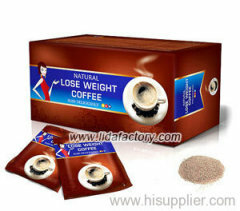 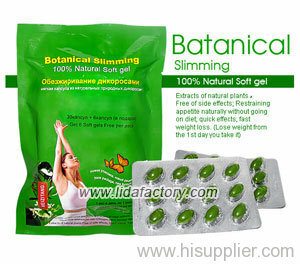 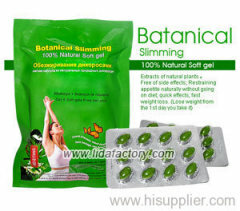 This slimming product adopts many kinds of natural herbs that possess the function of slimming and keeping nice figure. 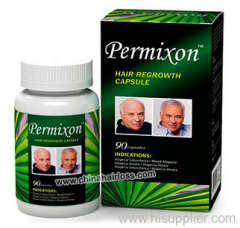 These plants, such as Xianxian Cao, jobstears, tarragon, psyllium shell, hoof bamboo shoot, lotus and etc, are carefully extracted and purified with modern advanced technology. 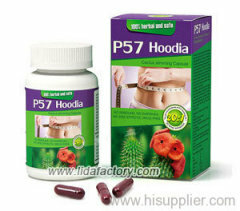 It can activate body cells and balance microcirculation while eliminating the long-term accumulated toxicity elements.